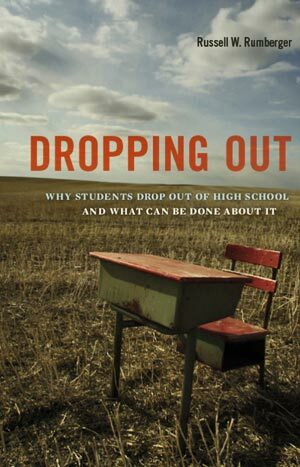 This book addresses one of the greatest challenges facing the US educational system: high school dropouts. The problem has been labeled by some, including President Obama, as a national crisis. The book investigates all four major facets of the problem: (1) the nature and incidence of the problem; (2) the consequences for both individuals and society at large; (3) the individual and institutional causes of the problem; and (4) solutions. The investigation uncovers a number of dilemmas and complexities that make understanding and solving America’s dropout crisis more difficult than it might seem. One dilemma concerns the requirements for earning a high school diploma: What should the graduation requirements be for all students, even those who do not want to go to college? Another concerns the meaning and measurement of dropping out. Although related, dropping out and graduating are not opposite sides of the same coin. Still another concerns how to determine the causes of dropping out. Some of the characteristics of dropouts that lead them to quit school—such as poor work habits or lack of motivation—may contribute to these poor outcomes outside of school. So it is often difficult to determine the causal connection between dropping out and subsequent outcomes. The final chapter discusses current efforts to address the nation’s dropout crisis, including the Obama administration’s efforts to turnaround the nation’s persistently lowest-achieving schools, and why those efforts are insufficient. I argue that to substantially improve the nation’s graduation rate will require more fundamental reforms, such as redefining highs school success to include a broader array of skills and abilities that have been shown to improve labor market performance and adult well-being. The book provides the most comprehensive investigation of these issues ever undertaken. It draws on a variety of evidence to examine these four dimensions of the dropout problem. 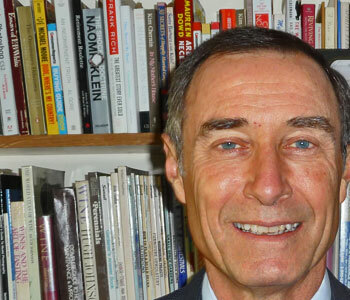 I use statistical data to provide a broad, factual overview; research articles and reports are used to provide evidence on the consequences, causes, and solutions. The book also draws on my own experiences in conducting research on dropouts over the past 30 years, and two specific efforts to do something about it. Finally, these sources are augmented with personal accounts and quotations from students and dropouts themselves drawn from a number of in-depth case studies that describe the ordeals and challenges facing young dropouts or would-be dropouts in America.